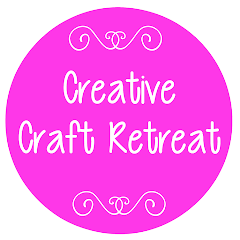 You may have noticed a few changes here at the Creative Craft Retreat blog. Do you like the green for this year? For a start, I'm not Janelle! I'm Tonya and I'm a friend of Janelle's who is helping out a little here in the Blogosphere. I usually blog over at the The Crafty Mummy. Nice to meet you! Via email - by entering your email address in the little box in the sidebar over there you will get all new posts in your Inbox. Of course, you can unsubscribe at any time. Via Facebook - at our new Facebook page here you can chat on our wall and read updates as they appear. 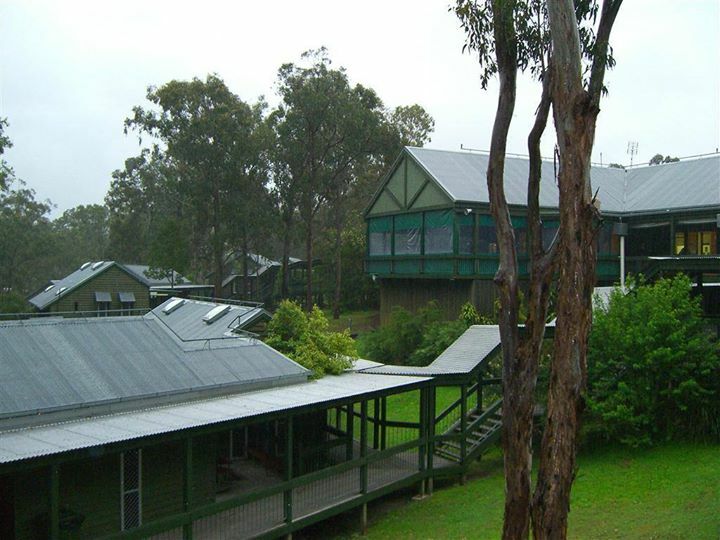 The Retreat is being held at the end of October this year - Friday 28th to Sunday 30th. Janelle is currently working on finalising all the details and getting the Registration process ready so watch out for more information soon.